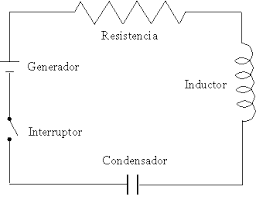 A pictorial diagram is a realistic drawing of an electrical circuit diagram, showing the physical appearance of its elements. This type of diagrams have been used to simplify learning, since special knowledge is not necessary to understand them. A technician never uses these diagrams in his work. 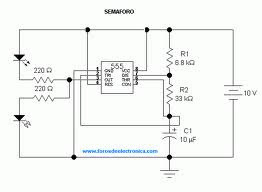 The schematic diagram is quick and simple, eliminating many problems that the pictorial presents. 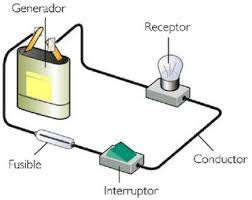 In a schematic diagram, any part of the electrical circuit is represented by a symbol. Only the parts of the real circuit are shown, and not details such as insulators, brackets, brackets and hardware. A comparison of the types of diagrams will show the simplicity of the latter. 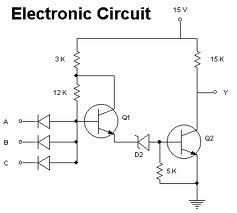 It is a pictorial diagram, it is a drawing that is made of an electric circuit. it is used to show installations of a simple circuit.